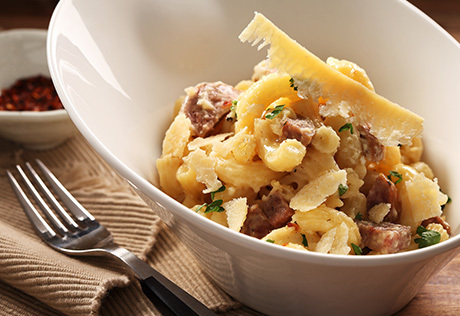 COOK-IT: Sauté onions in pan, add the sausage and cook until golden brown. 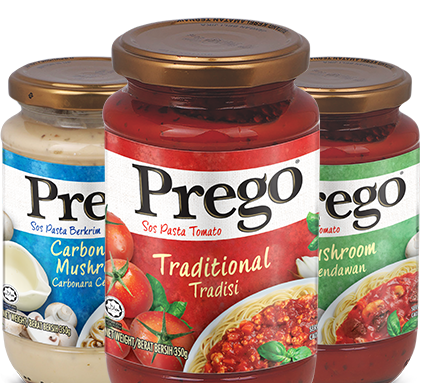 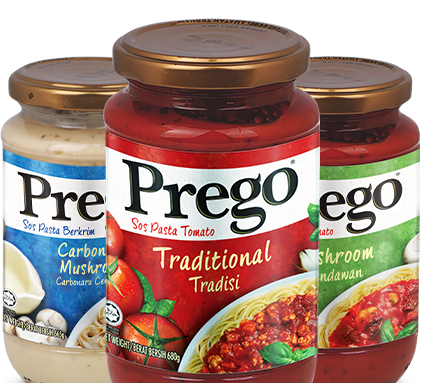 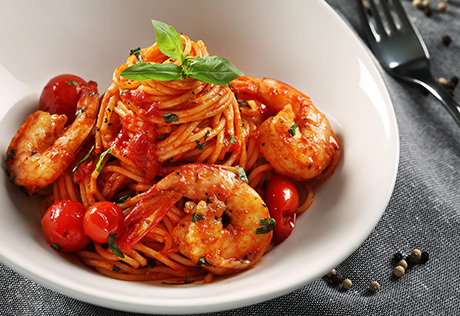 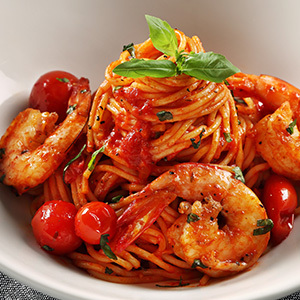 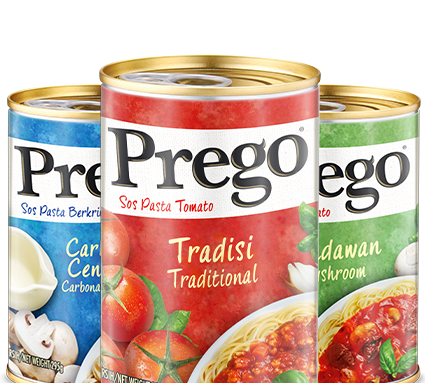 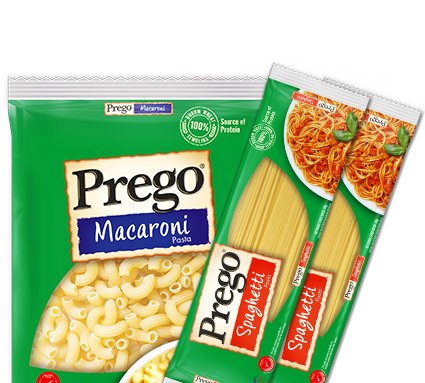 PREGO-IT: Pour in PREGO® Black Pepper pasta sauce, capsicum, salt & pepper to taste and simmer for 5 minutes. 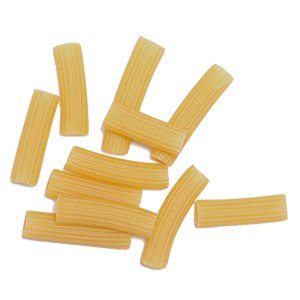 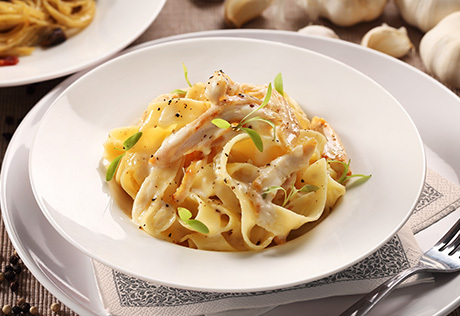 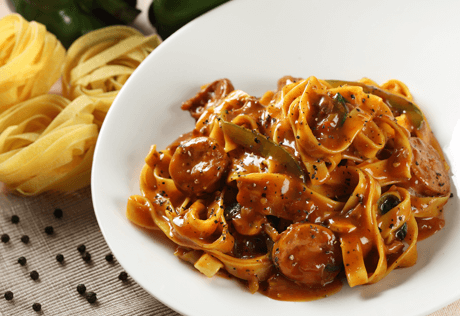 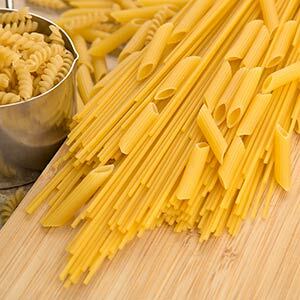 ENJOY-IT: Serve pasta sauce over cooked fettuccine and enjoy!